Looking to learn more about artificial turf? We created this Artificial Turf Resources page to help you understand the benefits of artificial grass. We cover everything you need to know, from the various infill options to pet turf guidelines. All Watersavers Turf products are safe for your family and easy to maintain, so you can’t make a wrong choice. Expand the sections below to learn more about each topic. We enjoy adding to this page, so check back regularly for updated turf resources. If you can’t find what you’re looking for due to any reason, feel free to contact us. Do you want to know the different components of your synthetic turf product? From the blades to the backing, we can explain what each section is and why it is important. Each product comes with “SPECS” or specifications. You can learn more about what it all means. Our turf has undergone rigorous testing, such as: lead free, fire risk, UV, FIFA, and more so it’s safe for your family. We take pride in our products and want to make sure you feel confident in your purchase. Learn more about where and how our products are tested. If you are curious about how our artificial turf is made, you’ve come to the right place. Every manufacturer has a different process from the sourcing of materials to the actual components. This all factors in to the overall look and feel of the fake grass, as well as its long-term life span. Discover how long artificial turf has been around for in the page linked above. Originally created for sports fields, fake grass now has a wide range of uses. Are you worried about your synthetic turf melting? Our artificial grass is protected by a UV-resistant coating. However, there are still other ways synthetic grass can melt or burn. You want to make sure that you protect it from things like reflection and metal. Keep reading to learn how to prevent turf burn. What is face weight and why should I care? The face weight is the weight of the turf, not including the weight of the backing. This is important when comparing one synthetic grass product to another, so you know that you are comparing the same components. Whether you are a contractor or homeowner, installation and maintenance are key aspects in any synthetic turf project. We have a detailed artificial turf instructions so you can learn the ins and outs of artificial grass installation. Want to know what type of infill is right for you? We will help you choose. Want to know how to maintain your lawn? We will give you the tools to help you keep your synthetic turf looking lush and vibrant for years to come. Curious about how to install synthetic grass? We have an installation page that explains each step from base preparation to laying artificial grass. Don’t forget to also check out our downloadable guide and videos to learn best practices. Infill has many great benefits for synthetic grass installation. First, it protects the synthetic grass from the sun’s UV rays. Second, infill weighs down the turf and helps the blades stand up. This prevents crush overtime. We offer several types of infill options specific to your needs. Read more to see which one is best for your project. Synthetic turf is easy to maintain and clean. It can sometimes be as simple as raking off leaves, but we offer helpful tips. 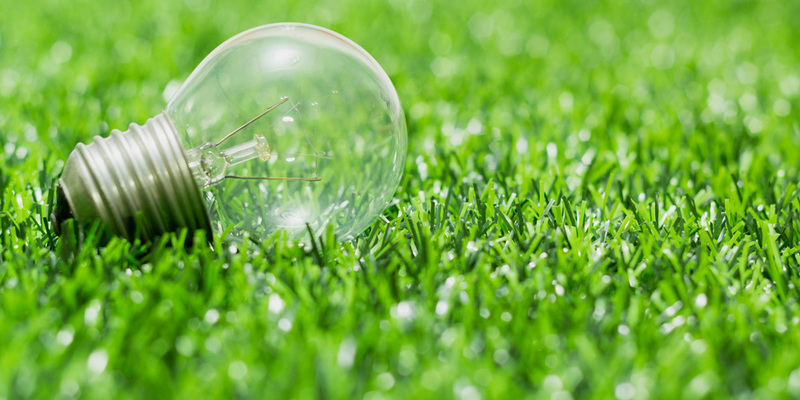 These tips include how to remove allergens, animal waste, tree sap, and other contaminants from your artificial grass. Learn quick and easy ways to clean synthetic turf. Installing artificial grass may seem expensive, but it is an up-front investment. Not only are there long-term benefits to installing synthetic turf, but you will save money long term. Learn about the cost savings and benefits of installing turf. If you are concerned about lead content in turf, read this article. All of our products have been tested and are certified lead-free and non-toxic. We can provide testing to put your mind at ease. When you install synthetic turf, you drastically reduce your water bill and conserve water. Local cities are now offering rebates for installing synthetic turf as a reward for conserving water and saving our most precious natural resource. Learn if your city is offering rebates! If you’re trying to make the perfect dog kennel or dog park, you’ve come to the right place. We offer many synthetic pet grass options for your project. 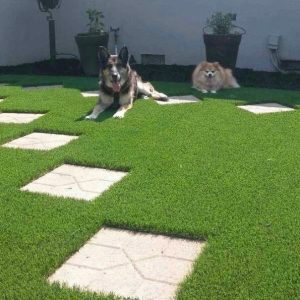 Pet turf is durable and has maximum drainage for your area. 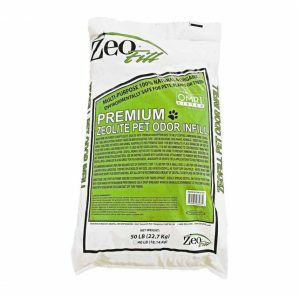 Also, learn more about Zeolite infill and how it can be used with any artificial grass product. 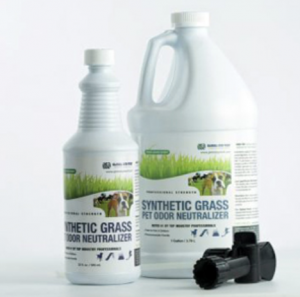 Artificial grass pet odor neutralizer is key in neutralizing odors for your pets. This spray is non-toxic and environmentally friendly. It is a great solution for small dog runs as well as dog parks and vet clinics. ZeoFill is an organic and eco-friendly infill option. It eliminates odors from pets by trapping and controlling ammonia. It also has a strong ability to absorb moisture and help cool the synthetic grass.